Tone Kids Table (msdle035) at Pure Design Kids / Tables and Desks / Tables ::: Kids' Toys, Furniture and More at Pure Design Kids! 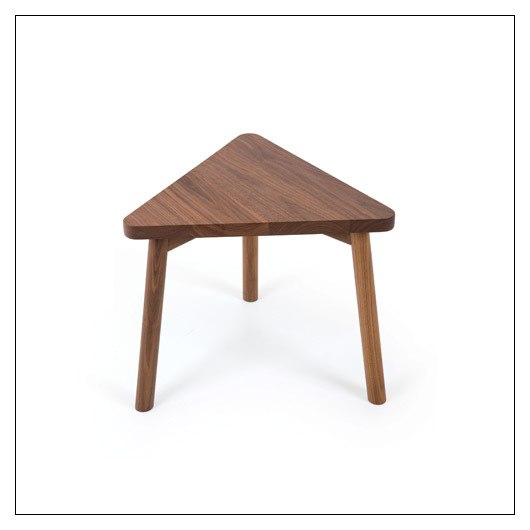 The Tone Kids Table is made from solid planks of American black walnut and has an understated modern form that makes it a perfect accompaniment to the delectable parquetry of the Tone Kids Chair. A perfect set for the budding furniture collector! w.22" x d.19 1/5" x h.17 3/4"